Our patients are the nicest, most interesting people! Each day I hear new stories, learn new things, and laugh with our patients, which makes me look forward to coming into our practice in the morning. 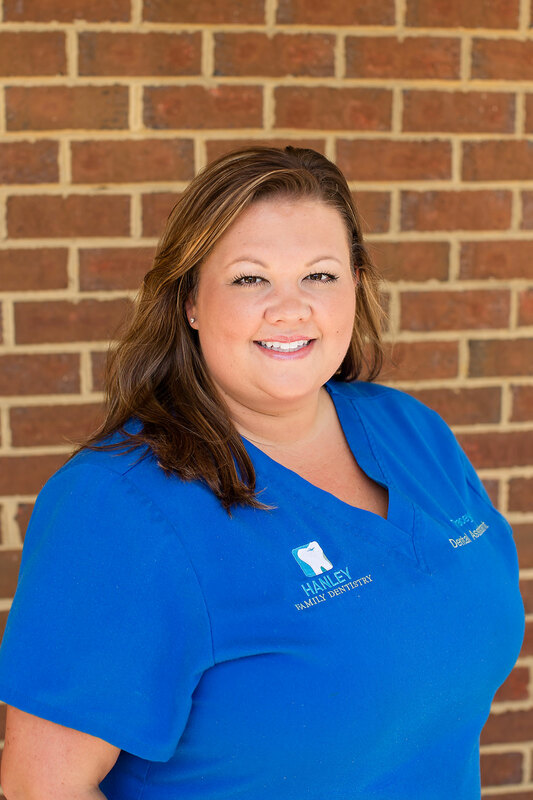 My job entails overseeing our scheduling, checking patients in and out, handling our employee paperwork and payroll, tracking our office statistics, and the marketing, too. Because I am married to Dr. Mike Hanley, I get to work with my best friend, and when we go home, it’s to our two beagles. I enjoy golfing in the warm weather, skiing in the colder times of the year, and traveling. But my favorite times are those spent with our four adult children. 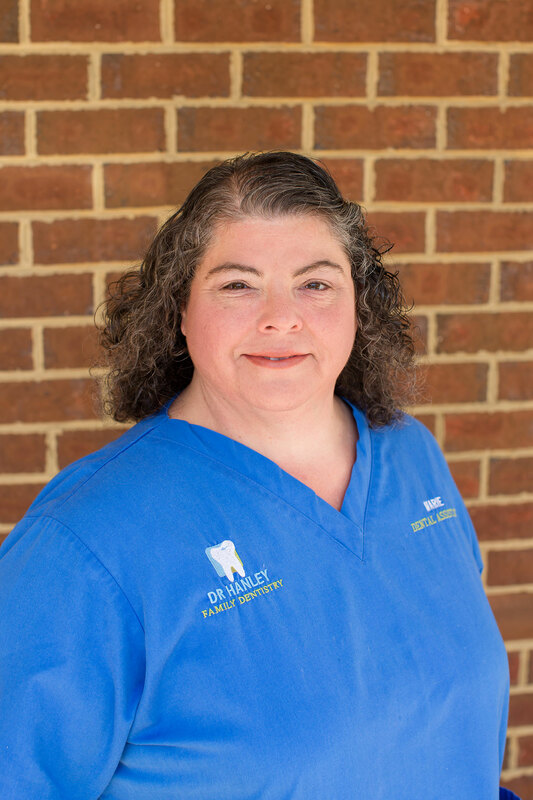 The best part of my job is having the ability to provide options to my patients, in order to create the smile they have always wanted. I also enjoy helping patients learn about the correlation of their dental health to their overall health and general well-being. 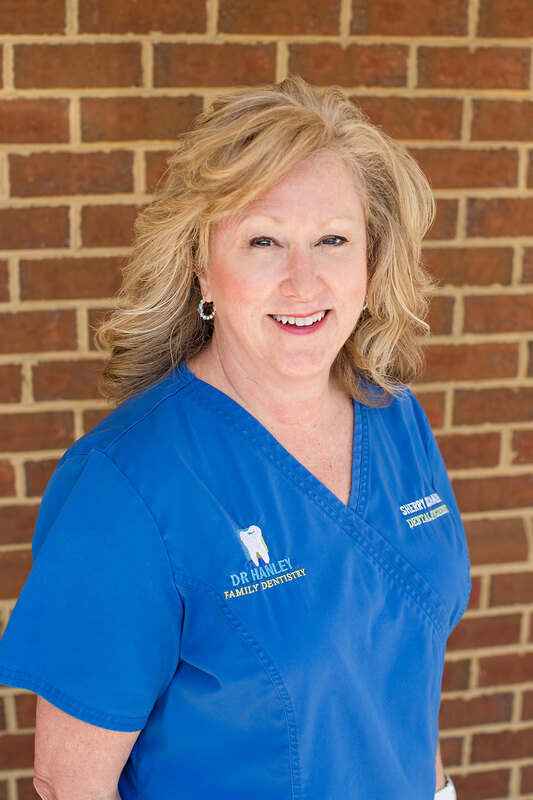 I do many things at our practice, including chart review, taking medical histories, patient education, taking radiographs, performing debridement, scaling and root planing, applying fluoride treatments, and doing VisiLite® screenings. I also develop treatment plans, track consent forms, coordinate treatments with specialists, and obtain referrals. In other words, I keep busy. Outside of work, I have been married to the love of my life for 33 years and we have three wonderful adult children. I am an active member of my church and a lifelong learner. 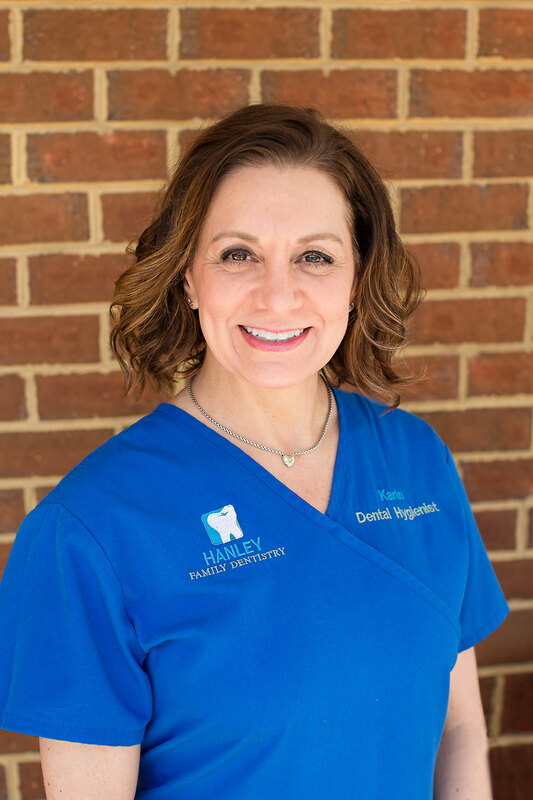 Working one-on-one with each of our patients, helping them learn about good oral hygiene and home-care processes, as well as taking X-rays, detecting and treating periodontal disease, identifying gingivitis, and performing oral pathology screenings, keeps me busy. I learn something new from each patient and enjoy hearing about their lives and interests. Over time, we get to know each other and look forward to a chance to catch up when they come in for exams and treatments. At our practice, I assist Dr. Mike Hanley with all chairside procedures. Being there with our patients, seeing to it that they are relaxed and happy, makes me feel good, and I love it that each day brings new experiences. I know that I am making a positive difference in peoples’ lives, and not everyone can say that about their work. When I go home at night, it’s with a smile on my face. My personal life revolves around my husband, three children, four marvelous grandkids, and a marvelous adopted Bichon Frise named Buddy. They all light up my life. Getting to know our patients, helping them to learn how having a healthy mouth leads to having a healthy body, and assisting them by working on insurance issues, means my work days are full. 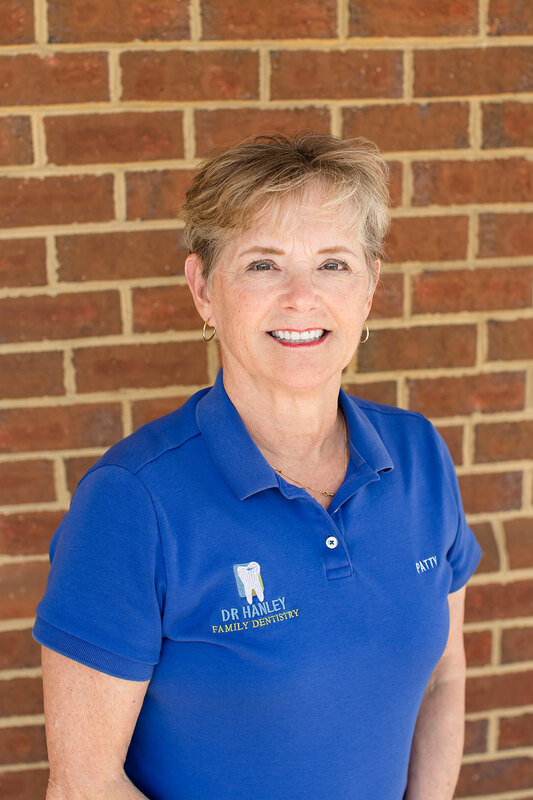 Around here I am known as the dental insurance guru, as I handle our patients’ filing, fix issues, and troubleshoot policy problems. I also answer the phones, make appointments, create treatment plans, and check out patients when they are finished with their visits. Because I spend so much time with our patients, I get to know them and we are always talking and laughing. Here at the office I am cross trained. I do a little bit of everything. At the front desk I make appointments, answer phones, create treatment plans, and check our patients in and out. In the back I assist the doctor with procedures, take X-rays, and discuss treatment. 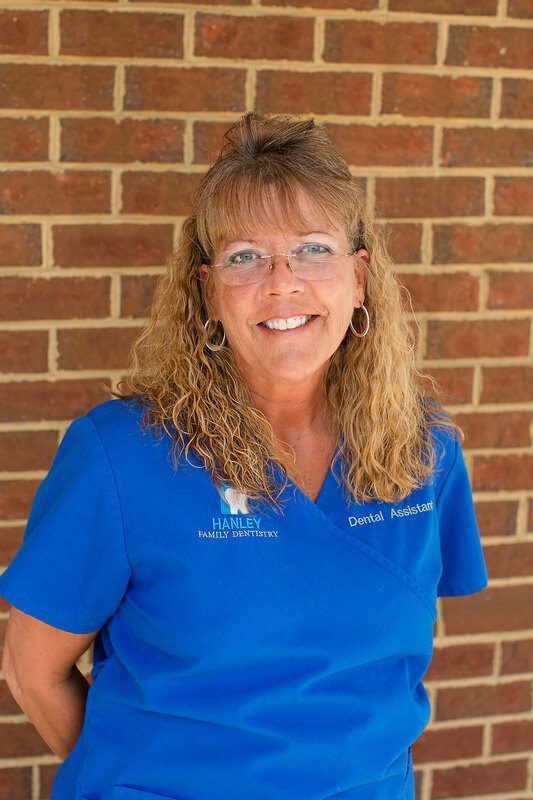 I enjoy getting to know all of the patients and helping them achieve a healthier smile. Outside of the office, I am a proud mother and soon to be wife as of April 2018. I love spending time with friends and family. We enjoy outdoor activities and being by the water with a fishing pole in our hands!